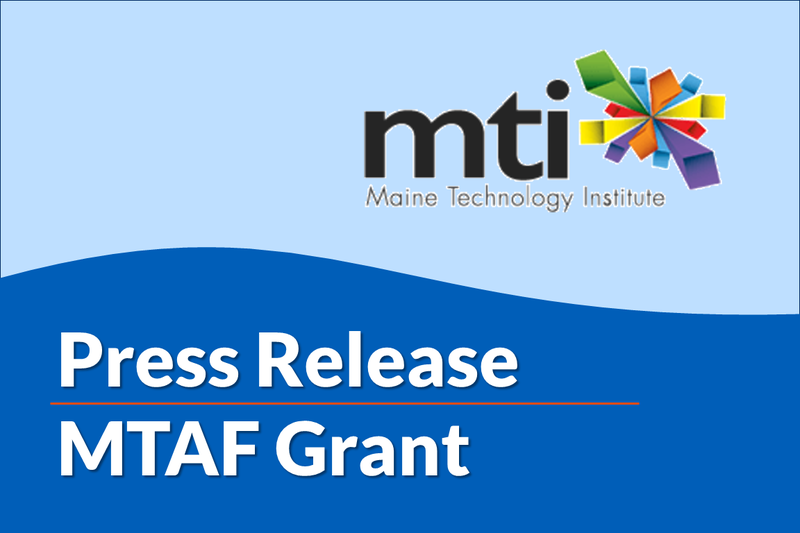 The Maine Technology Institute announced today that DeepWater Buoyancy, Inc. was selected to receive a grant as a part of the Maine Technology Asset Fund 2.0 program. The company’s proposal was one of 18 chosen from a pool of 183 in a highly competitive selection process. Brian Whitney, President of MTI stated, “The Maine Technology Institute (MTI) recently closed its Maine Technology Asset Fund 2.0 (MTAF2.0) application portal and announced that it received 183 proposals from Maine companies and organizations seeking, in aggregate, $381 million in funding.” The MTAF2.0 program was established to enable organizations to gain and hold market share, to increase revenues, and to expand employment or preserve jobs. In total, forty-five million dollars ($45,000,000) is being distributed in the form of matching grants to support infrastructure, equipment and technology upgrades. 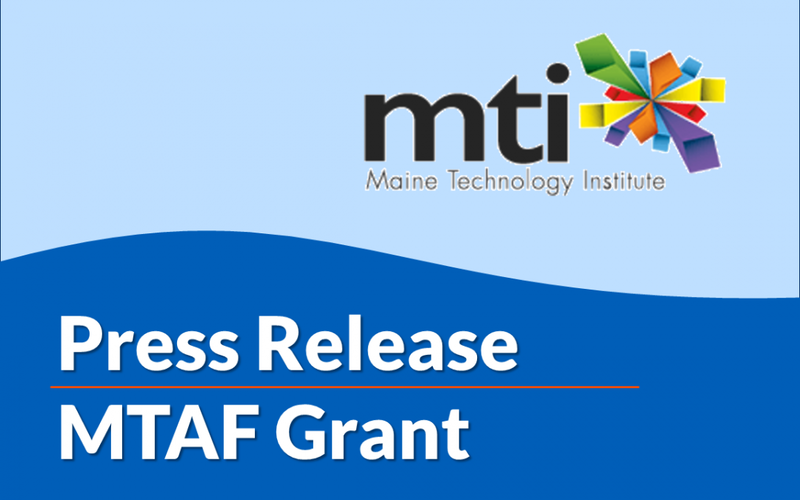 These MTAF2.0 investments are expected to have a monumental impact on the State of Maine over the next five years, creating over 5,300 new jobs and resulting over $1.3 billion in economic impact. David Capotosto, Director of Business Development, commented, “DeepWater Buoyancy is seeing opportunities for new products in existing markets and demand for our products in new markets. As such, a substantial capital investment program has begun to upgrade facilities, add equipment, and introduce new processes. These improvements will also ensure the ongoing support of our existing customers and markets, and allow us to service customers in new applications and markets.” In the proposal for the grant DeepWater Buoyancy noted that they are involved in three of the seven key technology sectors targeted by the Maine Technology Institute (MTI); Aquaculture & Marine, Advanced Composites, and Precision Manufacturing. 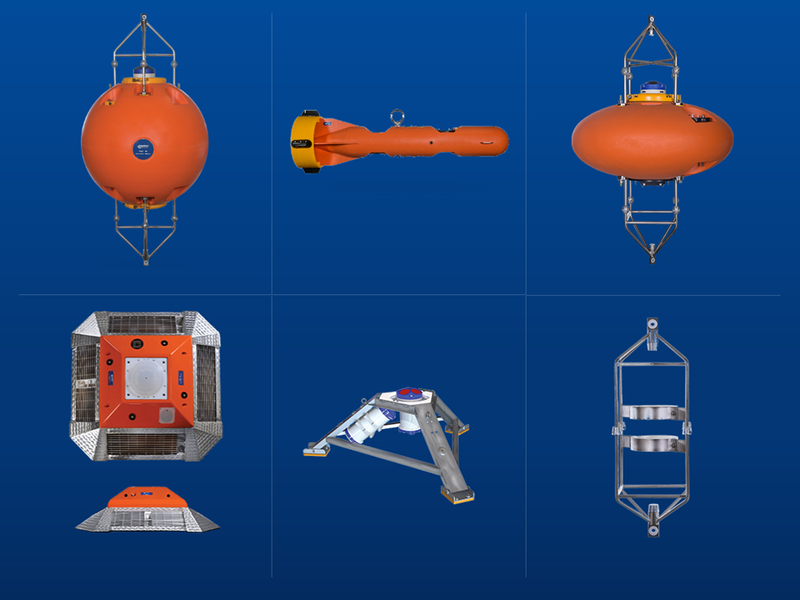 DeepWater Buoyancy, Inc. has been the world’s largest producer of subsea buoyancy products for the oceanographic industry since its inception in 2013. Additionally, the company has a vast line of buoyancy solutions for offshore oil & gas, government research, defense, aquaculture and marine markets. The capital investment program is aimed at facilitating the growth of this line. The growing line of products is the result of close collaboration with customers and a dedication to application-specific product design and development. The company’s design philosophy is, “A customer should have a product that meets the application, and not be forced to adjust their application to an off-the-shelf product.” Whether an iteration of an existing design or a completely new design, the goal is to produce the finest, most appropriate, and cost-effective solution for any given application.